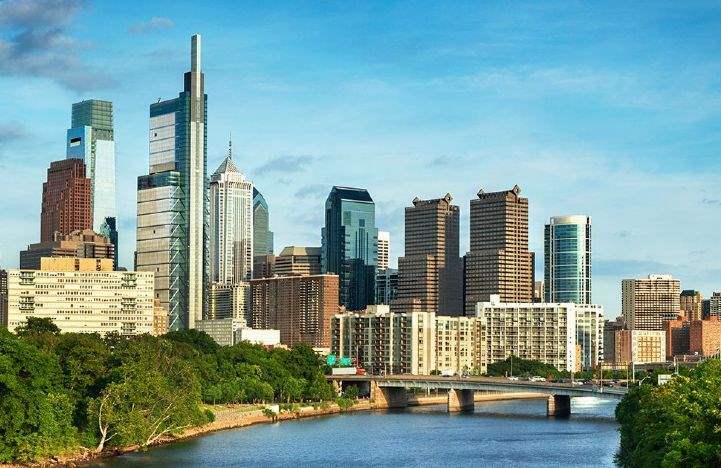 The Philadelphia office market has seen quarterly fluctuations over the past two years, yet on the whole, tenant options – and opportunities - continue to increase. Overall availability is up 20 basis year-over-year, ending Q1 at 18.4%. New construction has contributed to the rise of asking rents, along with availability, as large blocks of high-quality space pushed the overall average asking rental rate up 2.9% over the year to $28.15 per square foot (psf).